Think small with potential. The exterior is maintenance free with vinyl siding, architectural style shingles and most windows changed to vinyl. 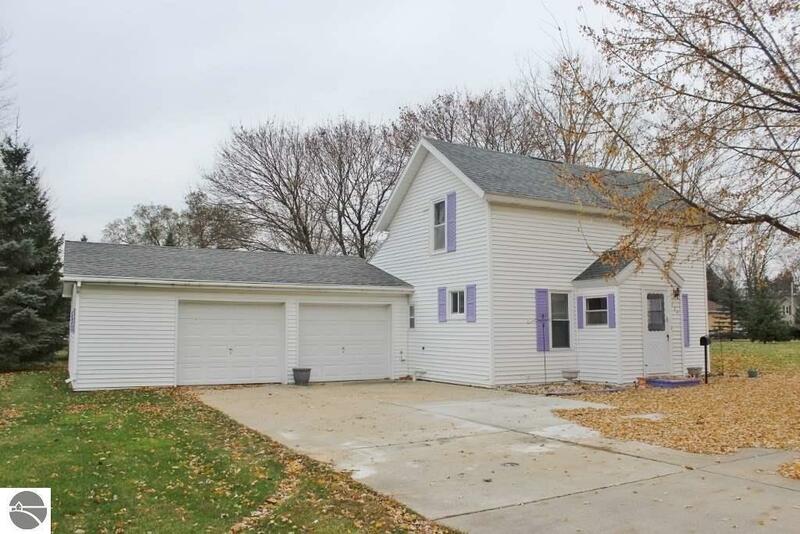 On the other hand, the garage is over sized with a breezeway entering the kitchen and the large yard consists of 6 lots (2 tax ID's) = 1/2+ acre. The inside is set back in time, neat & clean, with the 2nd floor being closed off years ago. There is a drop down ladder to access the 425 sq.ft. on the 2nd level, but a stairway would need re-constructed to add it to livable space again. Good things do come in small packages and the price matches at $49,900.